Canada is the second largest country in the world. Given its size and the vast pool of natural resources it possesses, Canada is a self-sufficient country. But did you know, Canada will face a shortage of about 60,000 nurses by the year 2022? As per the Canadian Nurses Association (CNA), owing to the ageing of nurses currently in the profession and an age-old population suffering from complex health issues, the country is staring at an acute shortage of perhaps the most important pillar in the healthcare sector: Nurses. If you’re an Internationally Educated Nurse (IEN) who’s planning to study post graduate nursing programs in Canada, then now is the time. This is the right time in a number of ways, and we have listed some reasons for you to know why NOW the right time to study higher education is nursing programs in Canada. As per a report by the Canadian Nurses Association (CNA), the demand for nursing services is expected to increase at a faster rate than the supply of Regulated Nurses as more time passes. While Registered Nurses (RNs) provide services and support like care coordination, supervision and case management among others, the association predicts an acute shortage of nurses in the years to come and the demand is only going to increase. The main reason behind this is the ageing population in the country that has complex health issues along with the current generation of the nursing workforce that is also ageing. As per a 2018 government report, there are 1.4 million seniors in Canada who need and receive continuing care support. Medical experts predict this number could go up by 71% by 2026, which will increase the shortage of nurses even further. While the whole of Canada is affected by the scarcity of nurses, Ontario is at the bottom with the lowest figures. According to a report released by the Registered Nurses' Association of Ontario (RNAO), Ontario has a rapidly declining RN-to-population ratio. The province only has 669 RNs per 100,000 people compared to 828 RNs per 100,000 people across the rest of the country. The number of patients in acute and cancer care hospitals is high, and only RNs have the competencies and judgement to make sure their needs are safely met and that their quality of life improves. 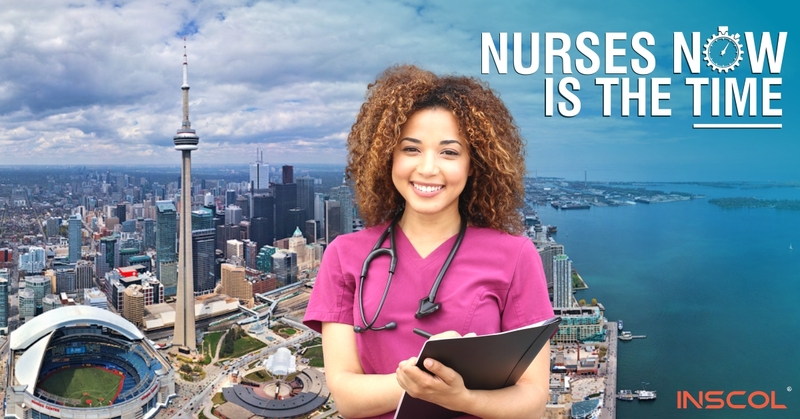 So, if you’re an Internationally Educated Nurse (IEN) willing to pursue higher education nursing programs in Toronto, this is the right time for you to apply. 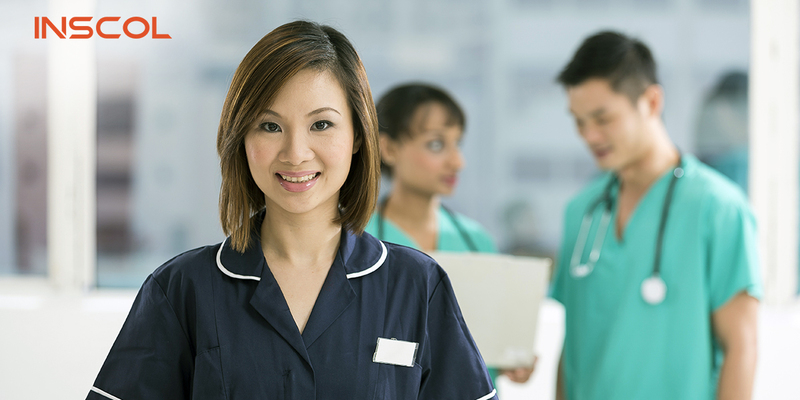 The employment prospects for Registered Nurses (RNs) are exceptional in Canada as the profession is in high demand and requires a lot of skilled training. Recognized as a country whose medical healthcare system is amongst the best in the world, Canada offers good remunerations to nurses. The wages for nurses are on the higher side and are expected to increase even further as nursing is the second most sought after profession in the country, only behind teaching. 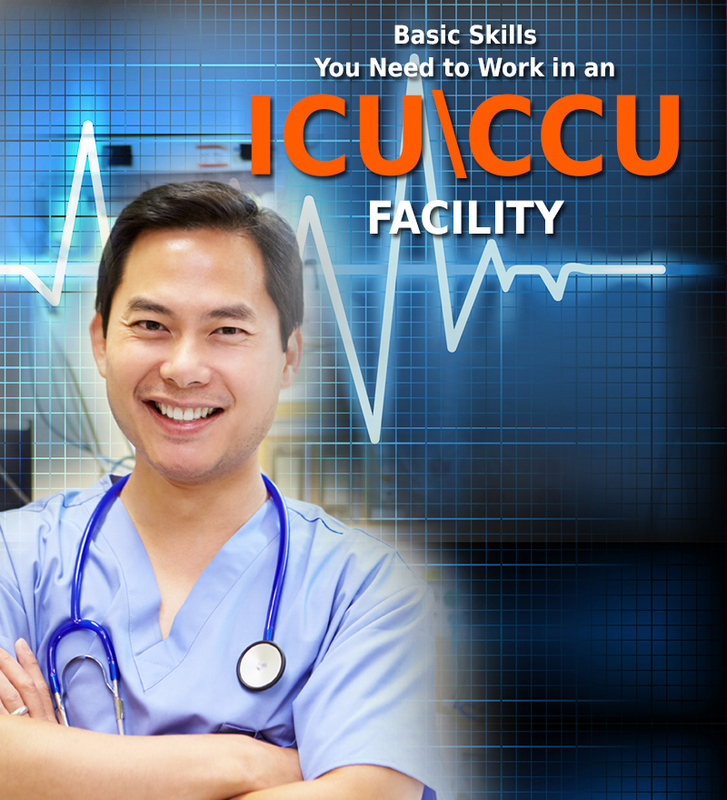 RN pay rates in Canada start at 29 Canadian Dollars (CAD) per hour and go as high as 53 CAD based on experience. The pay scale varies according to the qualifications the nurses possess, with Advanced Practice Nurses, Nurse Practitioners and Nurse Managers falling in the upper category of the salary bracket. Canada is one of those countries where financial stability for nurses is never a concern. Upon completing postgraduate nursing programs in Canada, options are plenty and the country offers a steady growth that is an important pre-requisite for every Internationally Educated Nurse (IEN) planning to move. Being a developed country and having a sound infrastructure in place, Canada ranks #1 amongst the countries with the highest quality of life, according to a 2018 report by CNBC. A strong education and healthcare system contribute to this immensely, which has earned the country many accolades from all over the world. For an Internationally Educated Nurse (IEN) planning to study higher education nursing programs in Canada, you do not need to worry about your quality of life. Environmental quality and individual freedom are of prime importance in Canada and a lot of emphasis is laid on bringing in stability in the lives of its citizens. If you are studying a postgraduate nursing program in Canada, you will end up getting a job that pays you well and gives you ample job security so that you can live your life at ease. Canada is the right place for your future generations as well. With benefits like free public education and healthcare, the country has made huge financial investments in these sectors, which are two of the most crucial factors you should consider when moving to a new country. Canada is the most culturally diverse country in the world. It boasts the highest percentage of foreign students worldwide and given the pool of opportunities in the country, it’s an ideal place for your higher education. Not only can you do a part time job while you’re studying postgraduate nursing in Canada, but you will also find it relatively easier to adjust to Canada’s culture. People from different ethnicity build Canada’s culture and all of them follow the Canadian way of living. Canadians are humble and are open to foreign students like no other country. 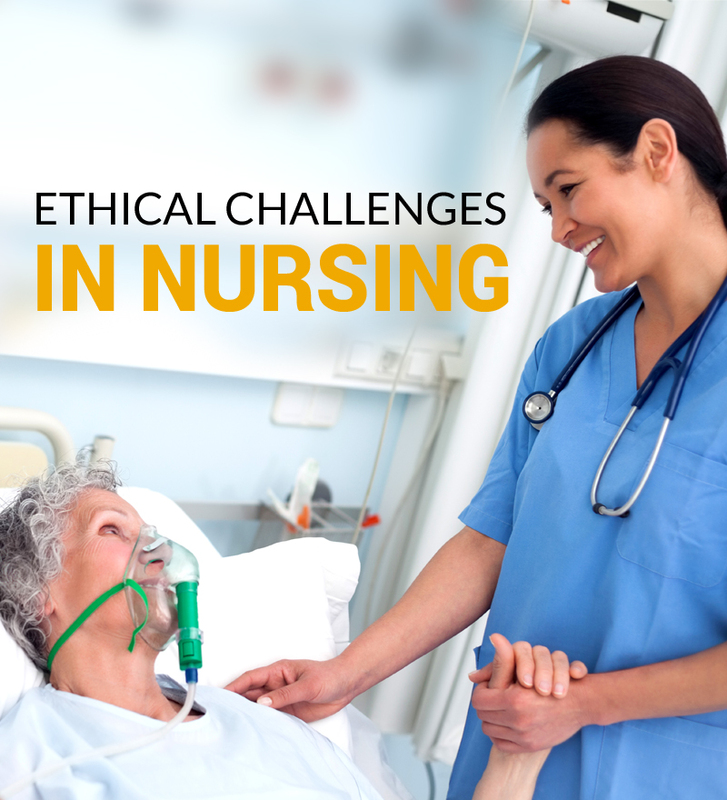 Particularly for nurses, who are held in high regard because of the nature of their profession, there is a lot to grasp in terms of experience and financial stability. As an Internationally Educated Nurse (IEN), you will meet plenty of people from different cultures and it will only empower you to improve your patient’s life. Since you will be able to observe people from different cultures so closely, it will give you various professional and personal insights and the experience that you gain in Canada will equip you to deal with difficult situations better. As a nursing professional in Canada, you will be able to identify culturally competent practices that will enhance the outcomes for your organization. You will also be able to identify relationships, structures and processes required for developing and sustaining your medical practices. According to a report published by the Canadian Nurses Association (CNA), Canada will be short of around 60,000 nurses by the year 2022. This shortage can lead to a serious lack of quality in the Canadian Healthcare Services unless an action is taken to increase the number of nurses. The average age of employed nurses in Canada is also rising, and ageing population all across the world is a big factor behind this. Keeping this in mind, this is the right time for all Internationally Educated Nurses (IENs) to consider studying post graduate nursing programs in Canada and landing jobs in the Canadian healthcare workforce. 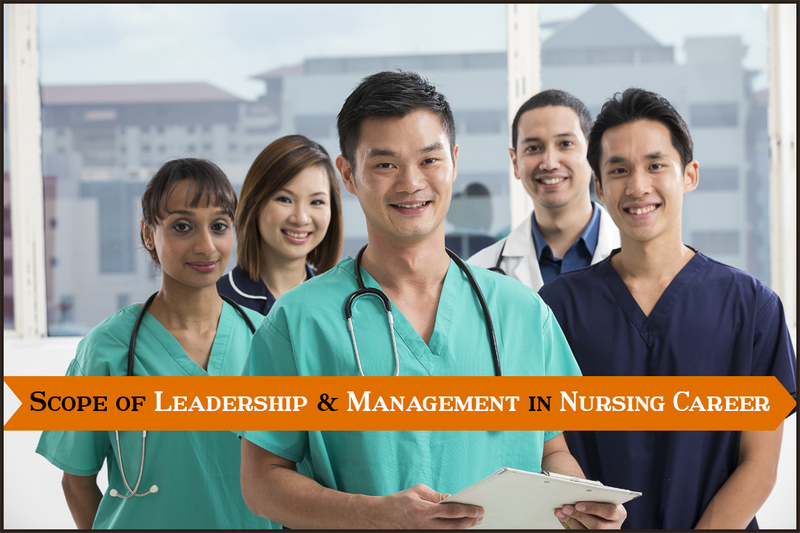 Since you will have the opportunity to study specialized modules in nursing that will enhance your professional competency, it will help you inch closer to becoming a Registered Nurse (RN) in Canada. Specialized Nursing Education holds a lot of importance in Canada. Internationally Educated Nurses (IENs) who receive specialized training for a specific postgraduate nursing program in Canada are high in demand in terms of relevant jobs. For example, if you have studied a program in Palliative Care, then you will end up catering to patients falling under that specialization. Similarly, there are other programs that teach Gerontology, Community Mental Health, Critical Care Nursing and so on. So foreign nurses who choose to study Gerontology can work as Geriatric Counselors, Rehabilitation Consultants in hospitals, hospices, community centers, clients’ home and assisted care facilities. Similarly, nurses who study Community Mental Health can work as Mental Health Nurses/Counselors, Health Policy Advisors or work with community agencies and long-term care departments. The focus of jobs for an Internationally Educated Nurse (IEN) who has studied Mental Health would be mentally challenged patients who need intensive care and treatment. These nurses must provide optimal care to clients with diverse mental disorders. Hence, given the specialization that you have studied in your postgraduate nursing program in Canada, you would land up a job in your respective area with an expertise for that very specialization. This is always beneficial in the long run as specialized care aims to improve the quality of life of the patient by providing them the tailor-made assistance that they need. Apart from the advanced healthcare and education system that Canada has, it is also a very liberal country. It is a tolerant country that advocates freedom for all and guarantees growth if you spend a substantial amount of time there. As a nurse, you should make your presence count in your organization and make a difference each day. For you to successfully learn how nursing is practiced in Canada, it is incumbent for you to understand the process thoroughly. Choosing the right educational system in the right province with the right guidance plays the most crucial part in your road to success in Canada. Therefore, the selection of a specialized postgraduate nursing program in Canada will require you to do proper research and consult a trusted education partner. It is only after ascertaining the best options should you take a decision to choose a program. While adjusting to the Canadian culture can be a task for some, it is very rewarding at the end of the day as the country has one of the best healthcare systems in the world, and it continues to grow with the best infrastructure that is available there. So, nurses, if you are planning to take up higher nursing education programs in Canada, now is the best time to do it.